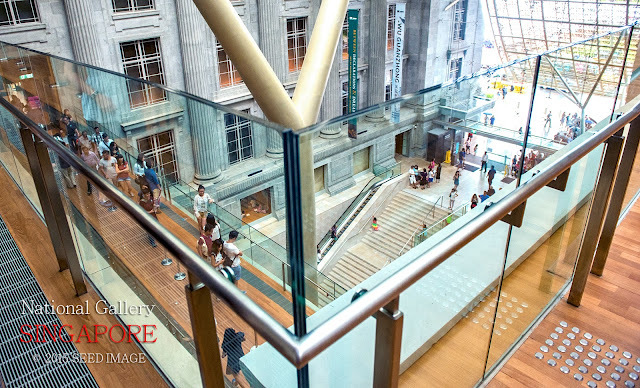 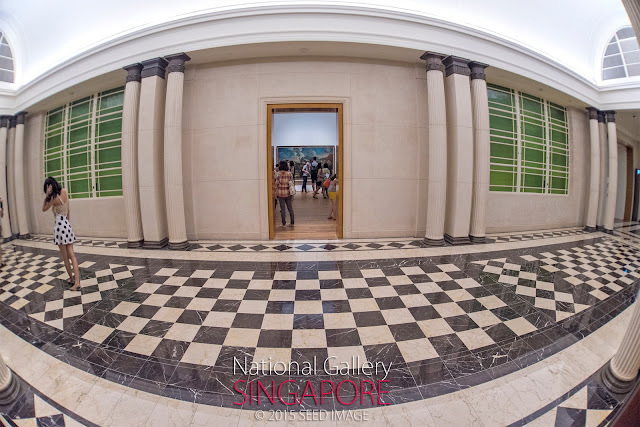 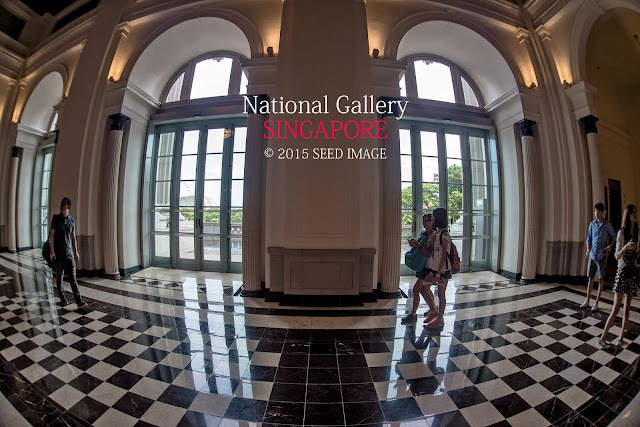 The doors of the National Gallery Singapore finally open to the public. 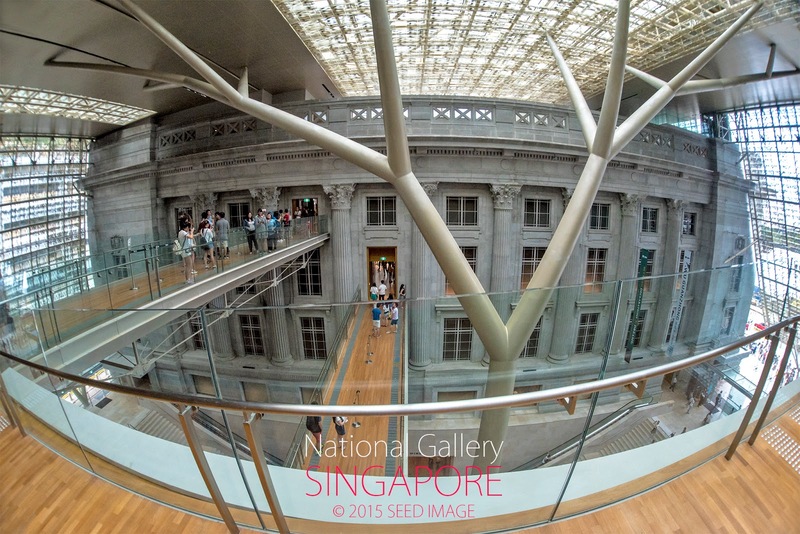 It consists of two buildings, joined together, the Supreme Court and the City Hall. 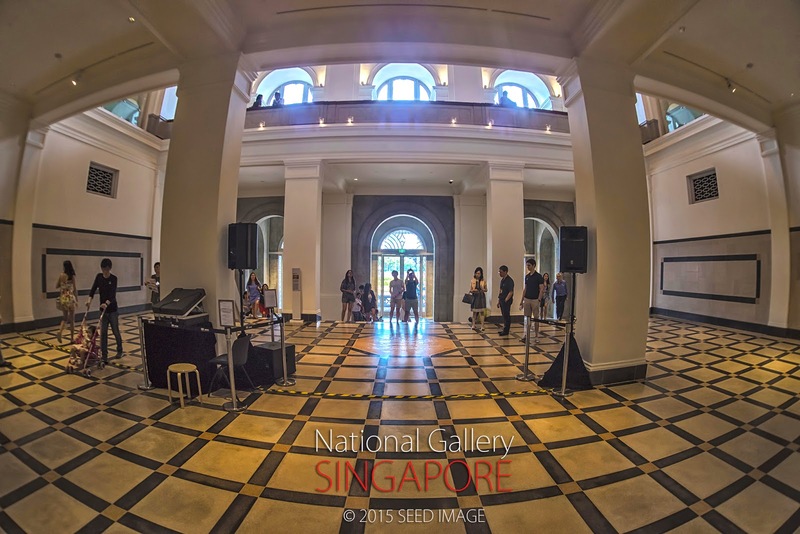 From 24 November to 6 December, there were Art Carnival on the Padang, live performances and the Share the Hope Façade, Stunning display of light, sound and visuals, set against the backdrop of the newly transformed National Gallery Singapore and inspired by the art within its walls. 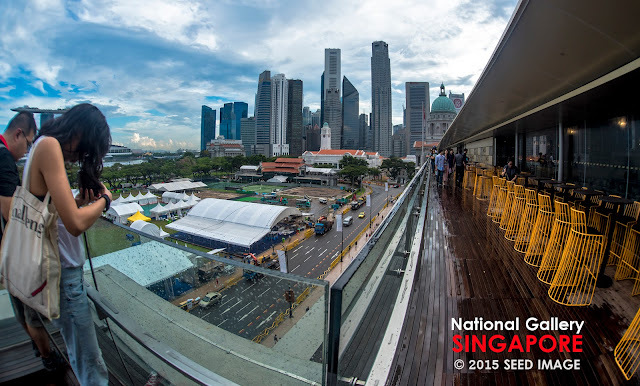 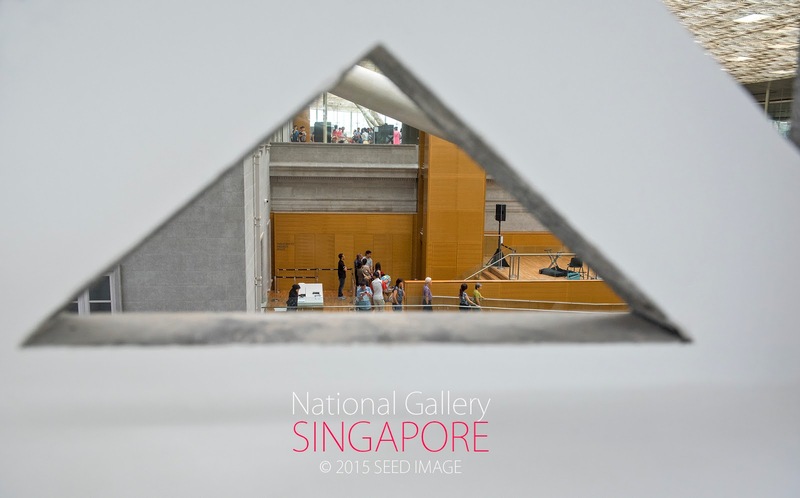 Free general admission for Singaporeans and PRs. 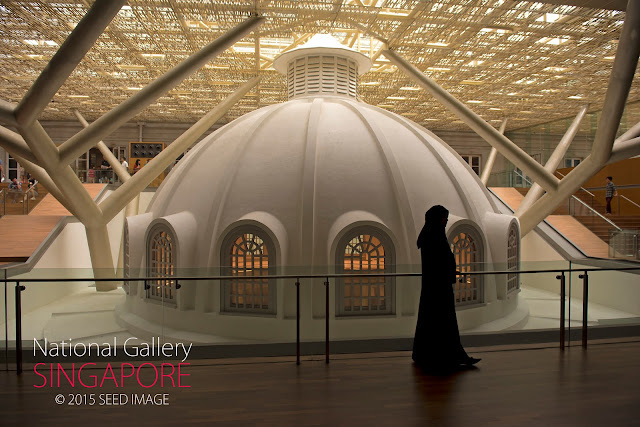 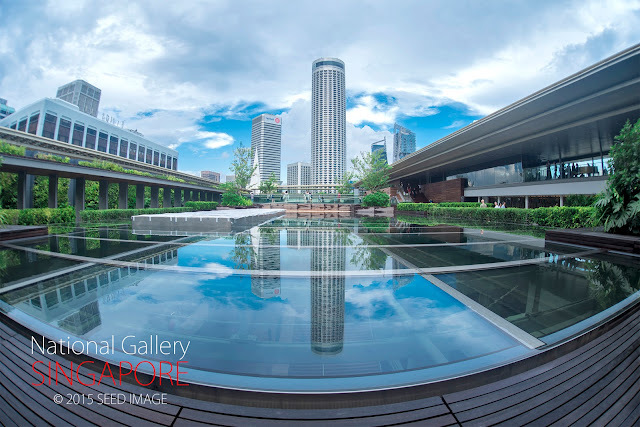 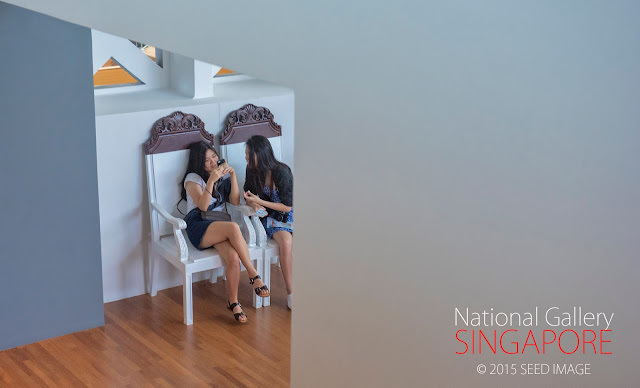 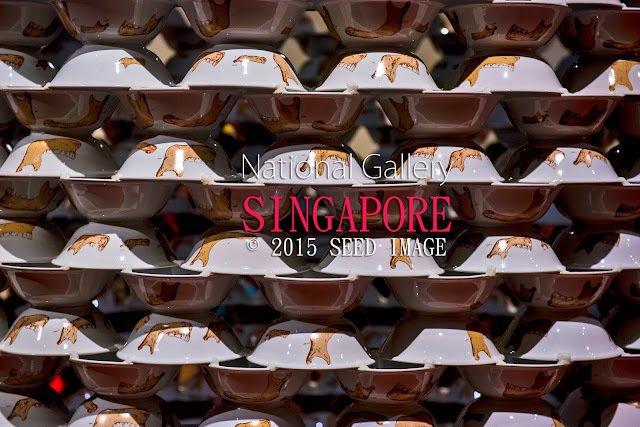 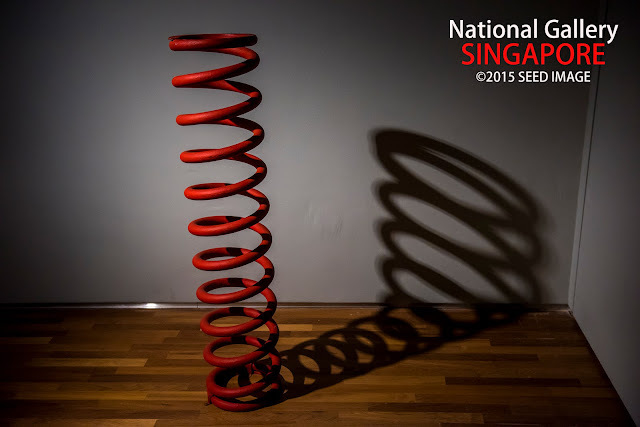 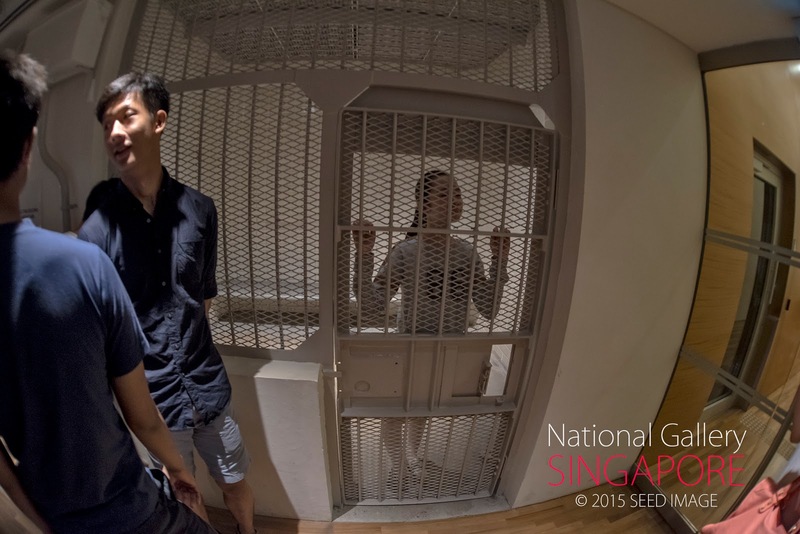 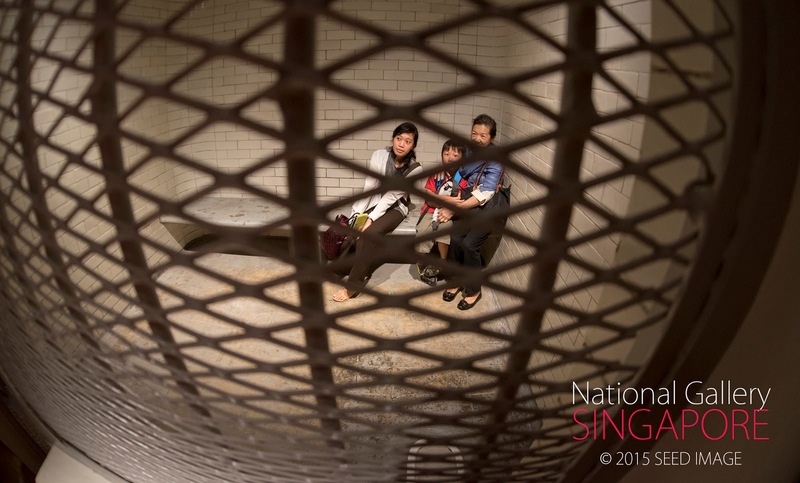 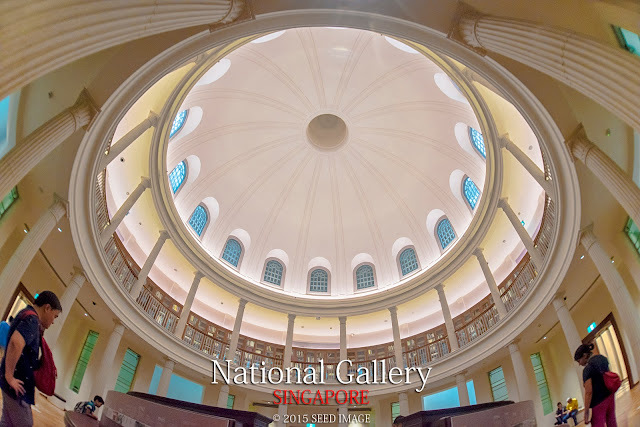 For more information, please visit the National Gallery Singapore website. Enjoy the photos that I have taken on the last day ( 6 Dec 2015 ) of the two weeks opening celebration period.